This year, resolve to flex your creative muscles when it comes to thinking up gifts for your nearest and dearest. Do-It-Yourself gifts are a fun and thoughtful way to communicate your love to your friends and family. Plus, they often cost less than a traditional gift bought from the mall, and are way more personalized and meaningful. 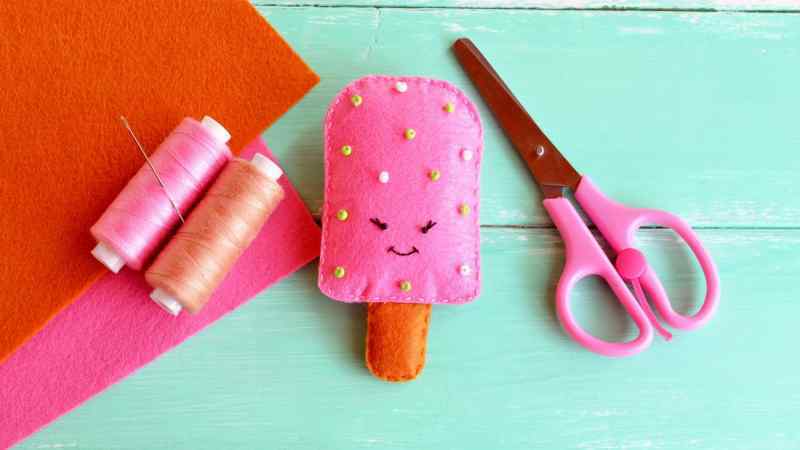 You don’t have to be an expert to make a cool gift this holiday season – just follow some of the tutorials we’ve linked, and you’ll have a perfect gift made in no time. This is probably the easiest gift to make for someone, and homemade treats are always appreciated. 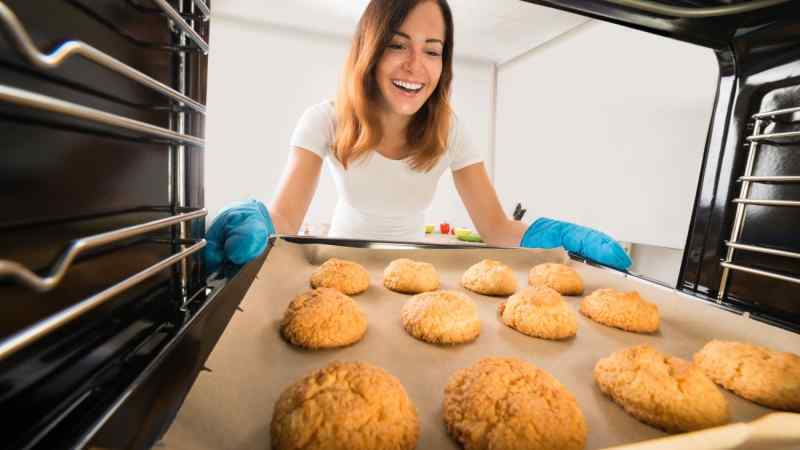 All you have to do is follow a recipe, and you can whip up some delicious cookies, cakes, and candies in no time. If you don’t know what kind of sweet treats they like the most, you can always make a fun, DIY version of popular favorites like Oreos, or even Girl Scout cookies. Wrap them up in pretty cellophane, tie them with a bow, and you’ve got a great present ready to go. Another great homemade gift that’s perfect for the time-crunched people in your life is a DIY cookie kit. 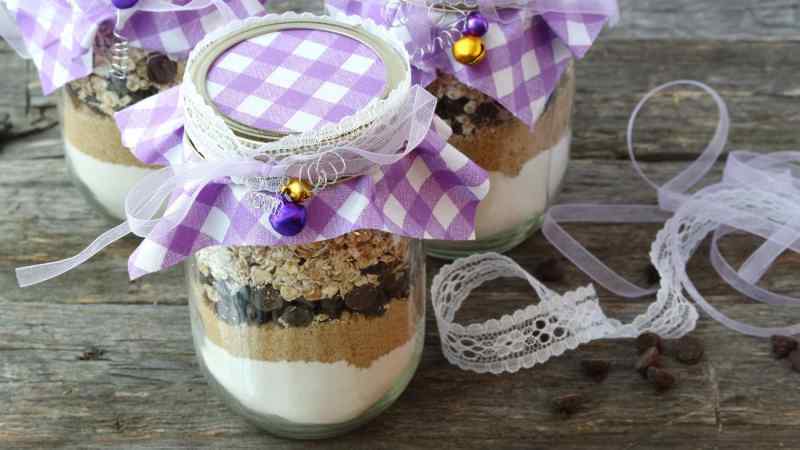 Assemble all the dry ingredients that you need for amazing cookies, brownies, or even a cake, and layer them attractively in a mason jar. Then seal the lid, and write out the instructions on how to make the cookies, including which liquid and fresh ingredients they’ll need to buy. This is the perfect gift for kids or people who are learning to bake. If they don’t have a sweet tooth, you could do this with savory treats like cornbread or risotto. It’s easy to make personalized wooden accessories for your home – all you need is a wood burning kit, which is cheap on Amazon or in any craft store. 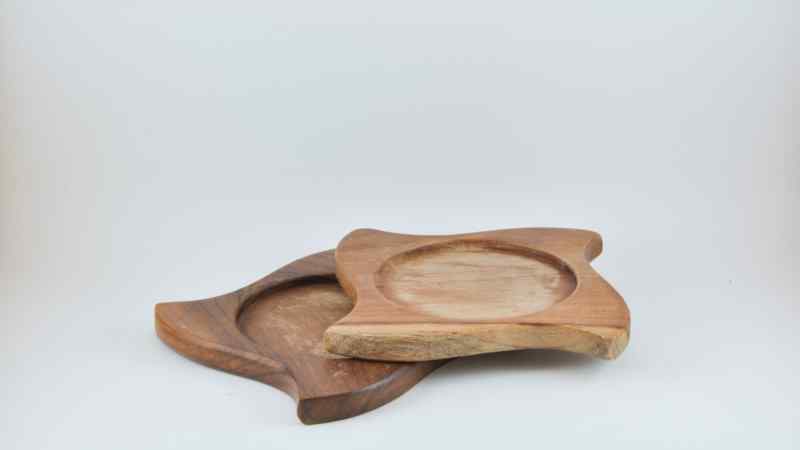 The kit allows you to personalize pre-made wooden objects, like cutting boards or coasters, or you can buy raw wood and shape it yourself to make larger objects, like a sign or wall hanging. Just be sure to read the instructions before diving in and test your wood burning kit on a piece of scrap wood first. 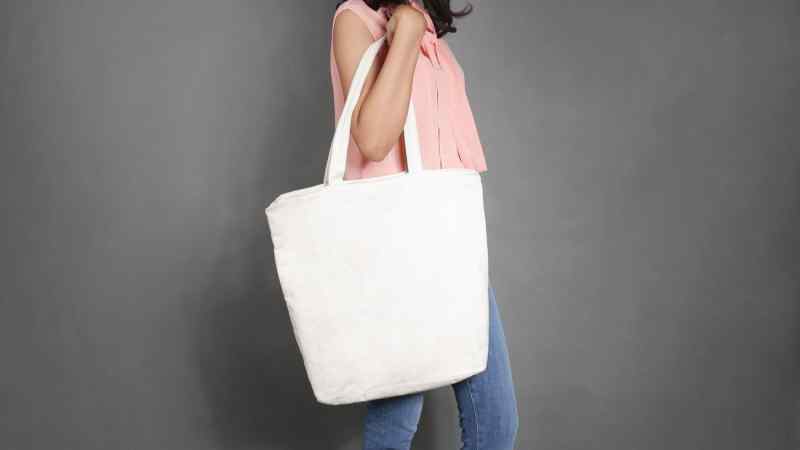 A tote bag is a practical gift that most people will use on a daily basis. They’re great for hauling books, groceries, or even children’s toys. There are tons of different ways that you can make a tote bag, even if you don’t know how to sew. You can invest in sewing lessons, so you can make a bag from scratch, or you can just buy a bag and decorate it with paint, beadwork, or embroidery. A DIY picnic basket is a great gift for people who love to be outdoors. 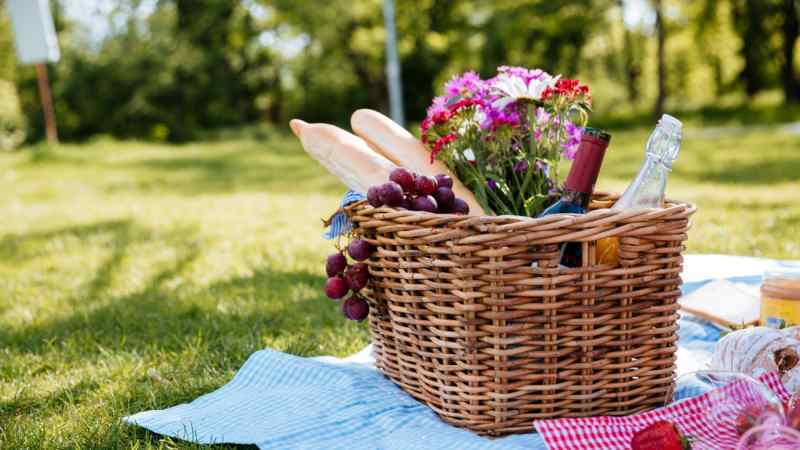 Buying a picnic basket from a store can cost hundreds of dollars, so skip the pricy option and make something yourself this year. Buy a basket, then insert some elastic to hold the utensils. Pad the bottom with pretty fabric, and purchase a set of cutlery and cups to complete the picnic set. You can even purchase or make a matching picnic blanket to go with the basket. A DIY coffee cozy is a great gift for anyone on your list. They’re quick enough that you can make a collection to have on hand if you’re caught without a hostess gift or if something comes up out of the blue. 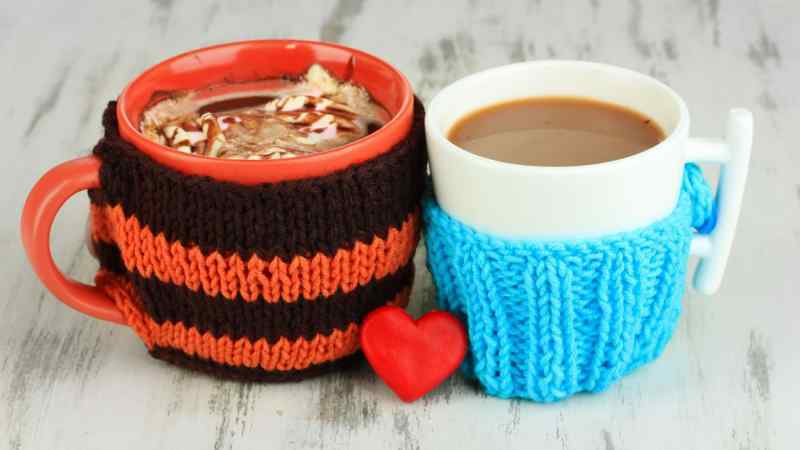 You can make a cute coffee cozy out of fabric, or buy some yarn and knit or crochet one. If you get really adept at making cozies, you can step up your game by making ones with pockets or customize them with initials. A personalized tasting menu is a great gift for a partner, parents, or siblings. Invite them over for a relaxed meal, and roll out the red carpet. 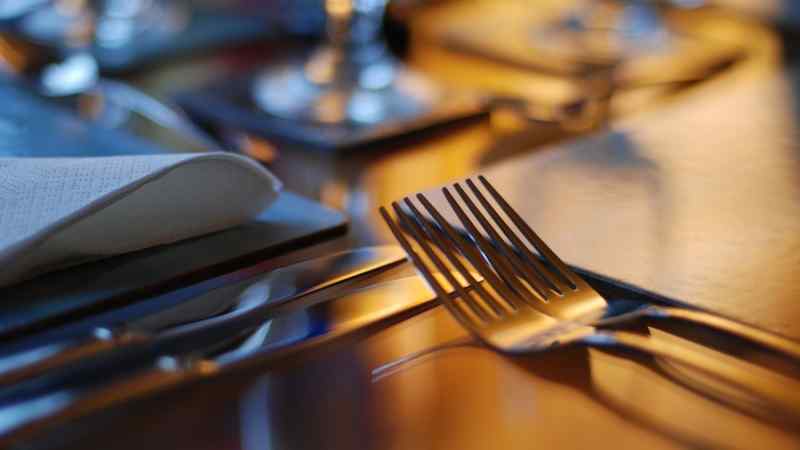 Get out your finest tablecloth and centerpieces, and set the table using your nicest dinnerware and cutlery. Then, treat them to a tasting menu of their favorite foods that you’ve prepared just for them. A tasting menu usually involves lots of little plates, so set the mood with some delicate appetizers, followed by the main course. Make sure to get wine pairings for each course! A fun DIY project that just keeps growing even after you’ve finished with it is a terrarium! 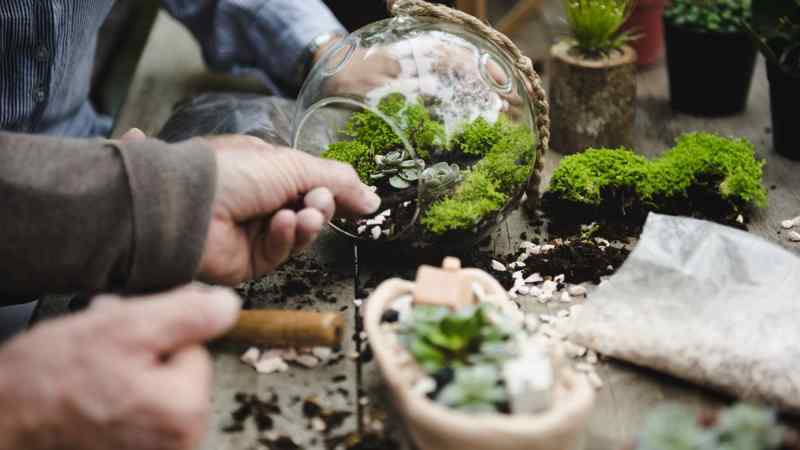 Fun and quirky, terrariums featuring succulents, cacti, air plants, and miniature figurines are all over the place these days, and it’s easy to find inspiration to make your own! All you need is a glass container, potting soil, moss, rocks, and plants. Succulents are great terrarium plants – they’re super low-maintenance and come in a huge variety of colors and sizes. Another way to bring life into someone’s home is to gift them with a houseplant or a miniature tree. Plants bring color into your home, all while filtering the air and reducing carbon dioxide levels. 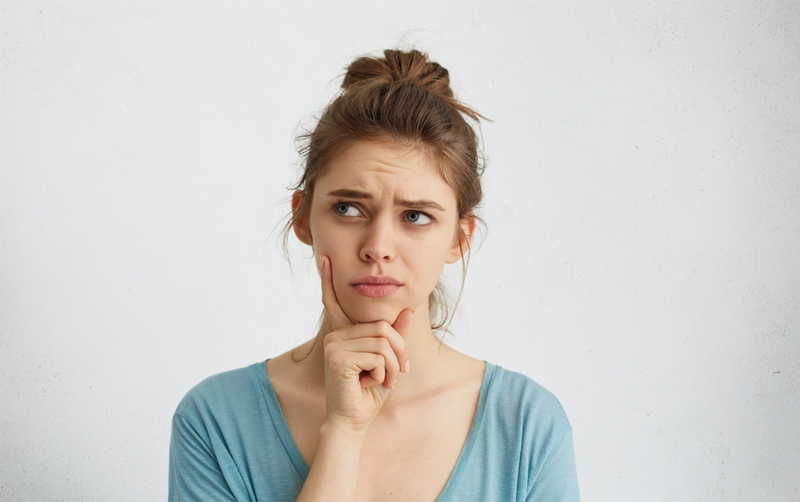 Just be careful if you gift a plant to a pet owner – there are several common house plants that are poisonous if nibbled by cats or dogs. 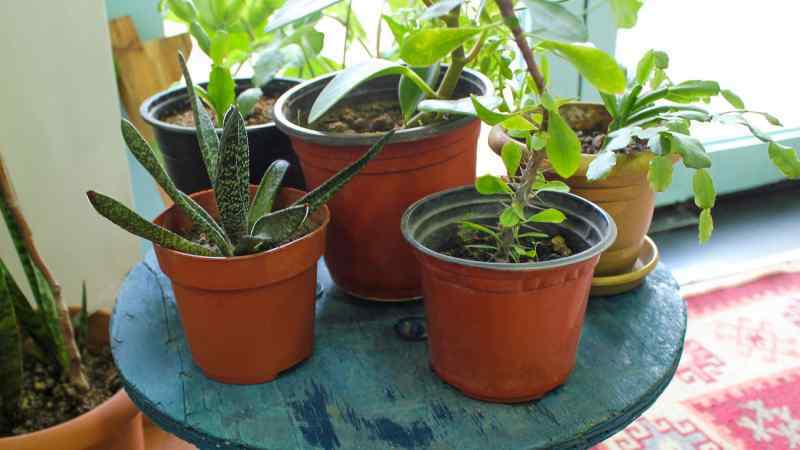 Pair the plant with an awesome pot or planter, and make sure to let your loved one know if there are any special requirements that the plant needs to thrive. Whether you’re a lady with lots of jewelry or a guy who needs to keep his ties straight, a hanging organizer is always a welcome gift. 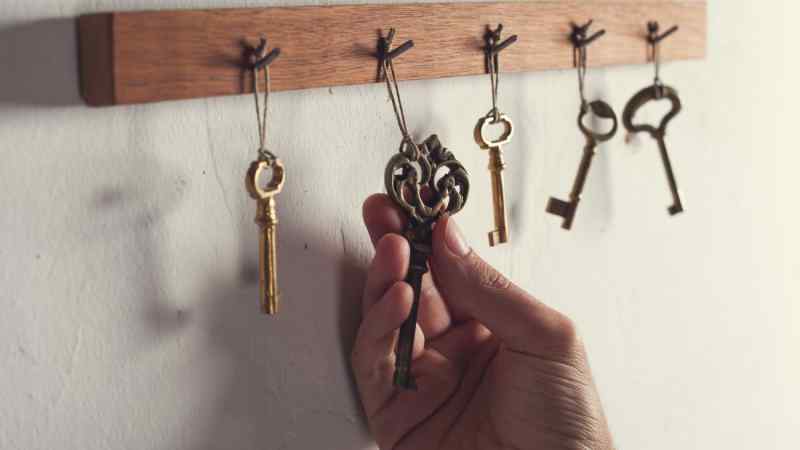 DIY your own hanging organizer this holiday season by purchasing a wooden board, then screwing or gluing on objects that act as hooks – this is where your creativity comes in. 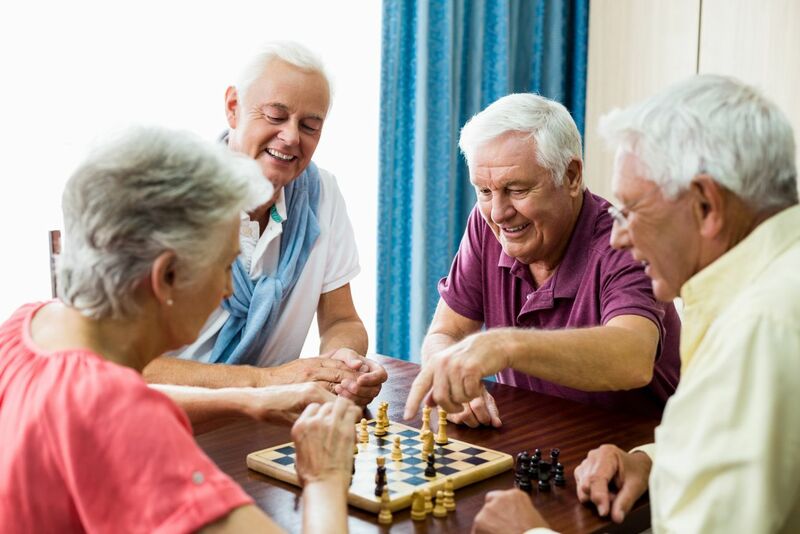 You can use anything from crystals to action figures to antique fixtures – just make sure they’ve adhered to the board before gifting. A beautiful wreath is a statement decoration that tends to cost a lot of money if you buy it in a store, but is super easy to make yourself. 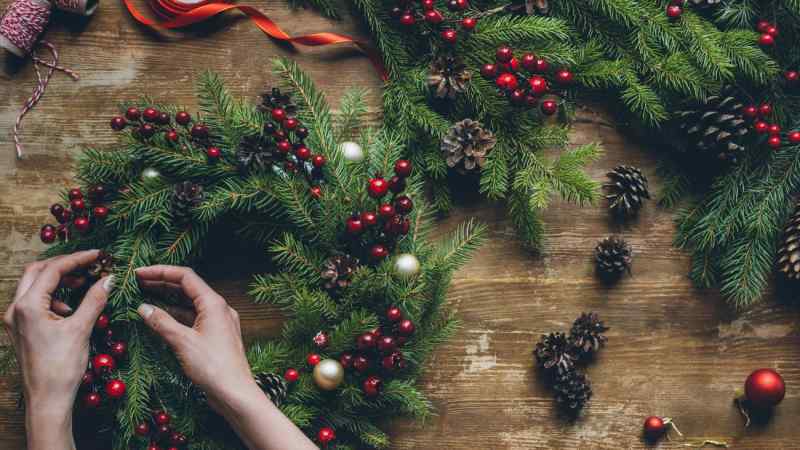 You can choose whether to go ultra-traditional and use evergreen boughs, pinecones, and ribbon, or take a modern twist on a wreath using fabric, twigs, or even wine corks. There are tons of different tutorials out there, just pick one that fits the style of your loved one and get crafting! Nobody prints out photos anymore, so stand out from the pack this holiday season by actually printing out photos of your loved ones – then use them to make an adorable photo book. There are tons of services that let you design and print your own book online. 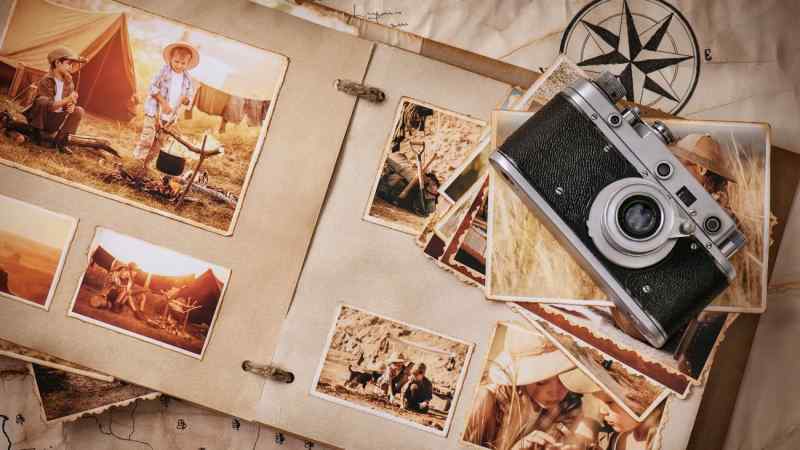 Shutterfly and Snapfish both offer services where you can design a layout, edit your photos, insert as much text as you like, then print it off and mail it anywhere in the country. This is the ideal gift for grandparents and parents of growing children. 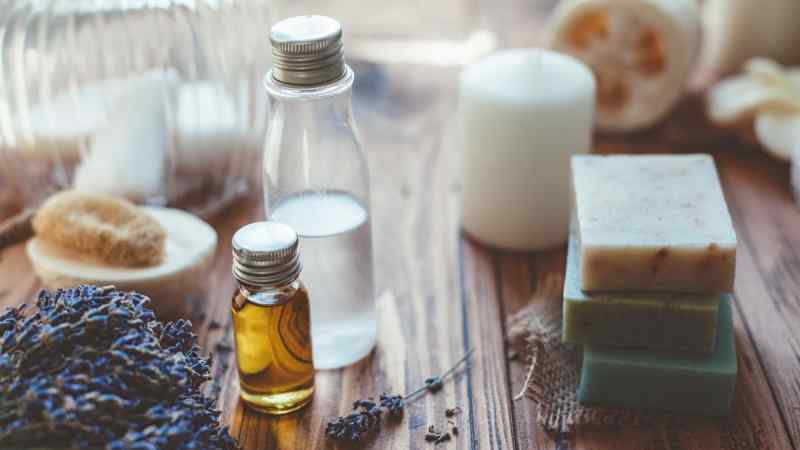 Making your own bath products is super easy, and it’s a great way to pamper your friends and family. Whipping up bath fizzies, a sugar scrub, or even a face mask is as simple as going to the grocery store. Many fresh ingredients like papaya, pineapple, coconut oil, and milk are great for your skin, and can be used in homemade scrubs and face masks as long as they’re stored in the fridge. Make a large batch, then portion it into small jars to be used for multiple gifts. 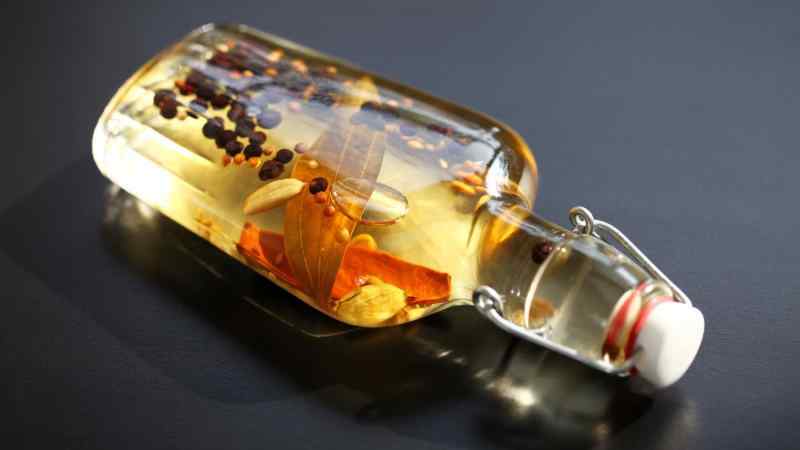 Infusing your own liquor takes a while, but is a unique present that you can give to your friends and family come the holiday season. Use lemons and make limoncello, or infuse your favorite spirit with an inventive combination of fresh ingredients, herbs, and spices – think rhubarb gin, or peach and rosemary vodka. The infusing process will take anywhere from a day to up to six weeks, so make sure you give yourself plenty of time. 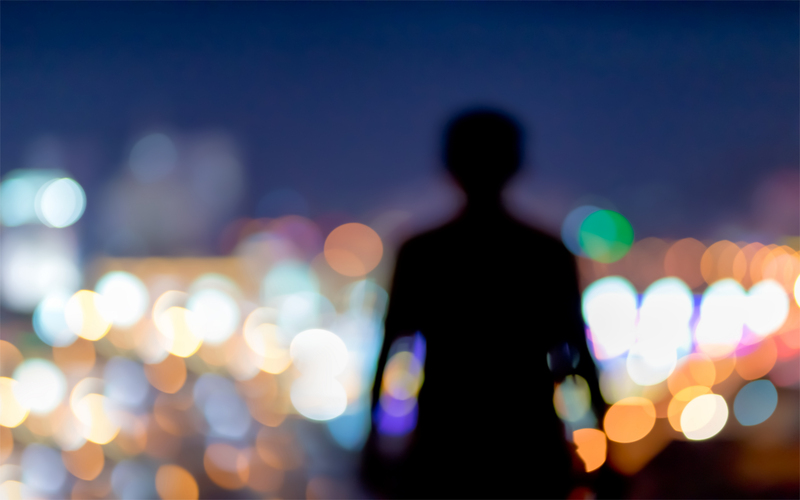 Doing it yourself is fun, but what’s even more fun is giving someone else the experience of creating something from scratch. A homemade DIY kit is a great way to introduce someone to the joys of doing it yourself. Pick a project, assemble all the tools and materials, then write out the instructions. Package it all together in a fun way, and gift it! In the last 15 years, smartphones have become a necessary tool as basic as a car or wallet. While this convenience is an undeniable benefit, our continued dependence on smartphones is becoming an issue.